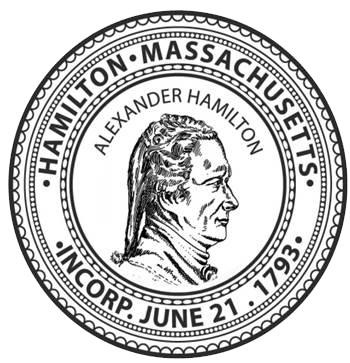 The latest news happening in the Town of Hamilton, check below for timely updates. On Saturday April 27, 2019 from 10 am to 2 pm at the Hamilton Public Safety Building the Hamilton Police in conjunction with the Drug Enforcement Administration will be conducting a one day prescription drug take back initiative. This initiative is to remove potentially dangerous controlled substances from the nation's homes. This national initiative will provide an opportunity for the public to surrender pharmaceutical controlled substances and other medications to law enforcement officers for destruction. The Hamilton Police maintain a Kiosk in the public safety building for anyone to dispose of expired, unwanted or used controlled substances in their homes. 8 hours ago The Board of Selectmen meet tonight for the first time since the election and the first order of business will be to select officers. The meeting will be at 7 p.m. at the Hamilton Council on Aging and Senior Center.